For a while now, SmokeLong Quarterly has been running an excellent series titled, “Why Flash?” If you’re a writer of very short fiction, or are interested in becoming one, the first place to start is by reading flash fiction (which you can find in abundance at SLQ, of course). 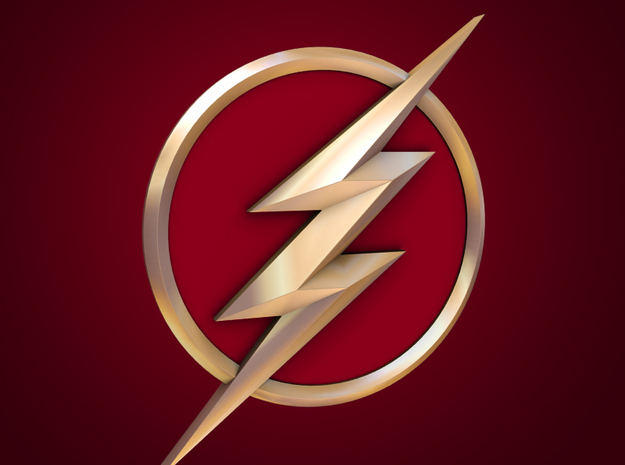 Once you’ve read some flash, perhaps you’d like to get a little nerdier about it. This series has you covered. Or, if you want to read everything at once (or bookmark the page for future entries not yet captured here), you can find them all at http://www.smokelong.com/category/features/news/why-flash-fiction-series/.